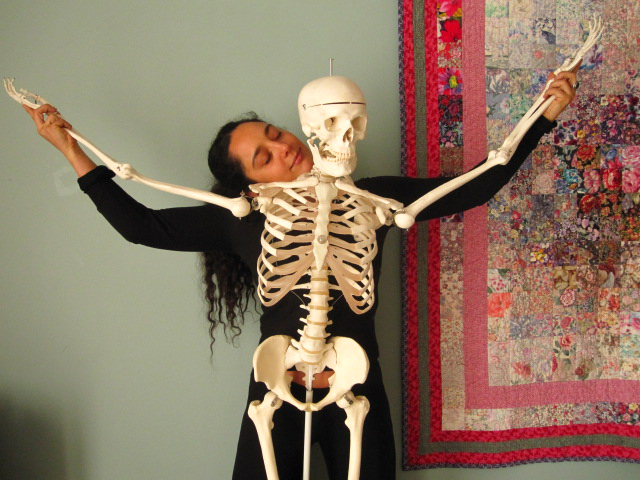 For 40 years we have been providing exceptional Massage and Bodywork Education with Heart! Santa Fe School of Massage provides a path to a new career in massage therapy and an invitation to a new way of life. Join us in the enchanting land of New Mexico, and explore the benefits of holistic healing, nurturing and deep tissue massage, energy therapy and more, at our approved massage school. Learn how to become a massage therapist or take an advanced training by visiting our course pages, viewing our videos, or coming to a convenient open house. Take your next step! Apply now for our next Full-time 700-hour Massage Therapy Program! Talk with us about the possibility of doing this program on a part-time basis. Application deadline for our Early Bird tuition discount is July 1. Come at 6pm so you don’t miss anything! Bring your completed application and we will waive the application fee.